The A5 is one of the nicest cars that audi has to offer. It’s the most sporty car of the A segment but it’s still comfortable and prestigious. The new edition of the A5 hasn’t changed a lot. The design is pretty much the same but the car had a facelift. The grill of the A5 comes from an A6 which I think looks better on the A5 and the back of the car has had some minor changes which I do not regret because it makes the car more aggressive. 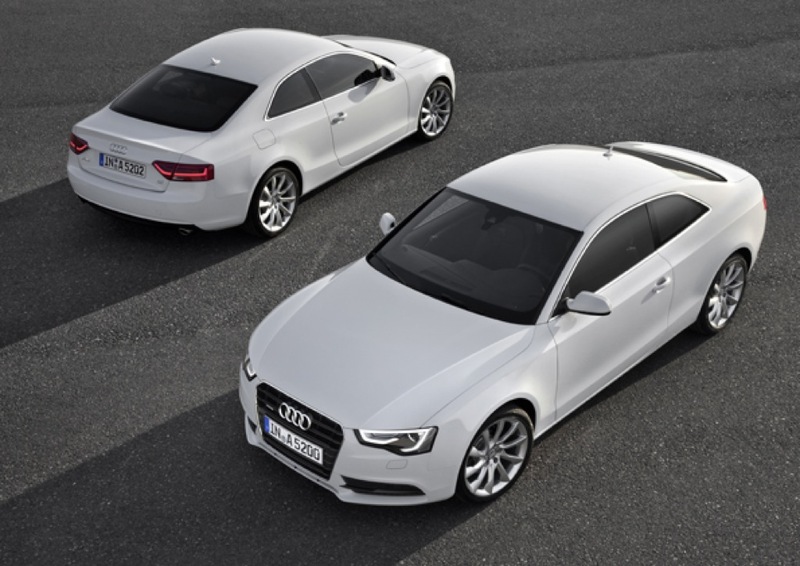 The new engines are more economical than previous models and the A5 is equipped with a start-stop system and a turbo. The interior has had some upgrades for example the A5 has a new steering wheel and you can have an access point to connect your laptop or smartphone so you can browse the internet or read your emails.